Congratulations on the purchase of your Bella Vista Home! You will find our commitment to you does not end the day you close on your home. We value the relationships we maintain with the family of Bella Vista homeowners so much that many of our customers return to Bella Vista Homes when it comes time for them to move again. Experience has taught us that maintaining customer confidence is equally as important as building a high-quality home. A new home is a major investment with great potential to appreciate in value. By including the HOME of Texas Limited Warranty on your new home, Bella Vista Homes backs up their reputation with a written insured warranty. 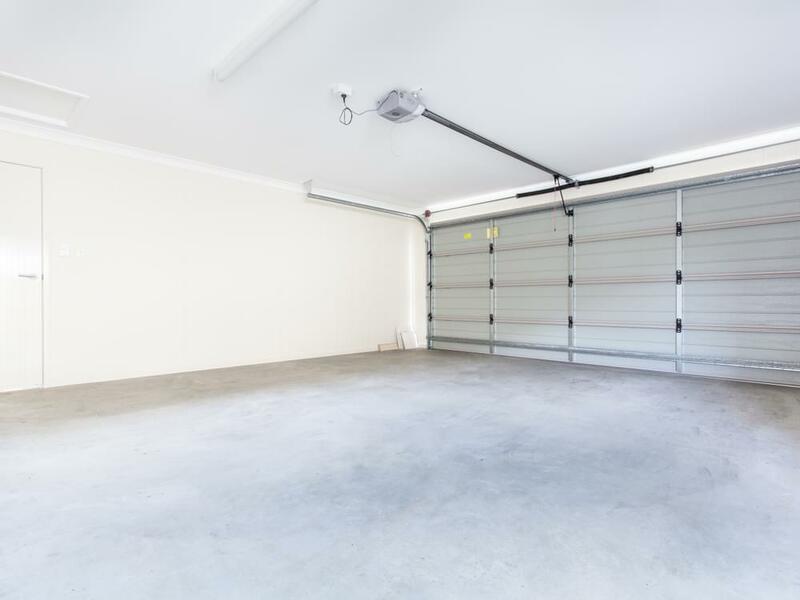 This warranty assures the homeowner that warranted defects will be corrected according to specified guidelines throughout the term of the warranty. The HOME Limited Warranty is available only through approved Members of the HOME program. 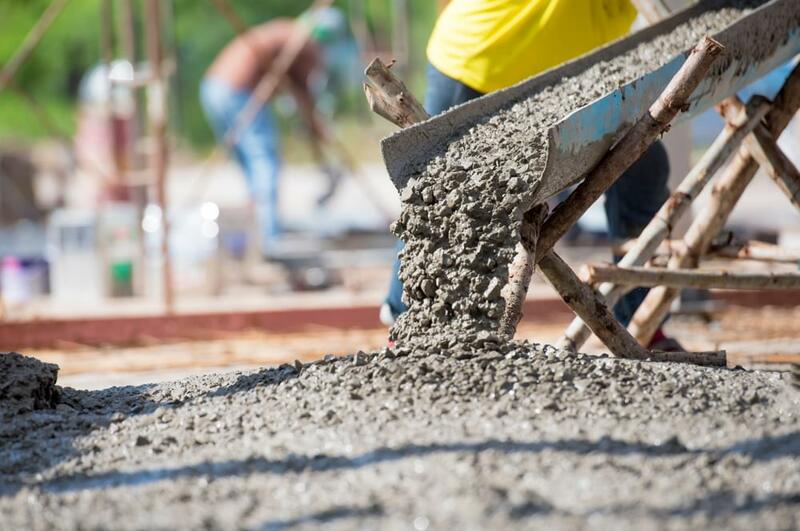 To qualify, builders must meet stringent membership criteria including Professional Building Ethics, Financial Stability, and Technical Competence. Additionally, Members are re-screened annually to assure that they continue to meet these standards as years go by. Bella Vista Homes is proud to be a Member of the HOME Warranty Program. When you are provided with a HOME Limited Warranty, you can be certain that your home was built by a quality-conscious professional. The HOME of Texas Limited Warranty is fully insured by Warranty Underwriters Insurance Corporation (WUIC), a Texas P & C company, which is approved and audited by the Texas Department of Insurance. 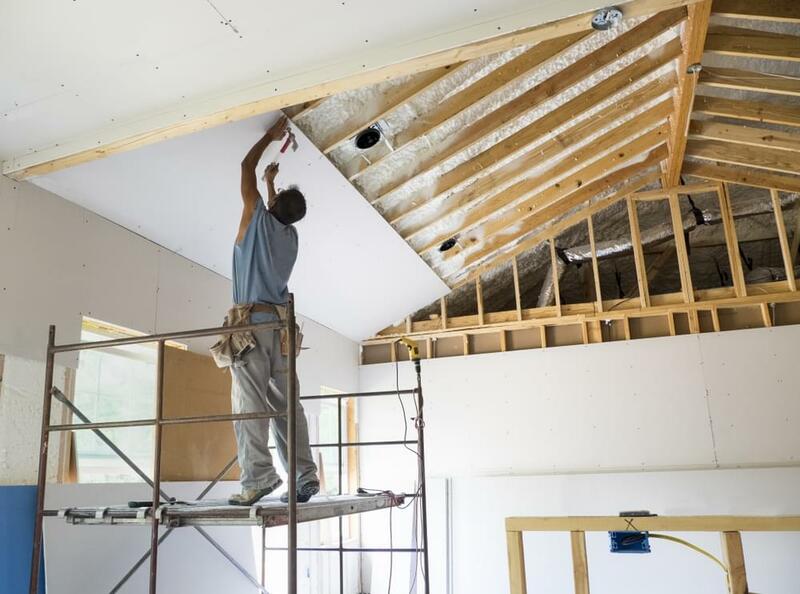 Builders in the HOME program have an excellent record of fulfilling the terms of the warranty; however, unforeseen circumstances can sometimes prevent a builder from keeping his or her commitments. As a homeowner, you have the confidence of knowing all warranted items will be covered by HOME’s insurers if the unexpected occurs. Please Explain In Detail The Items That Need Attention. 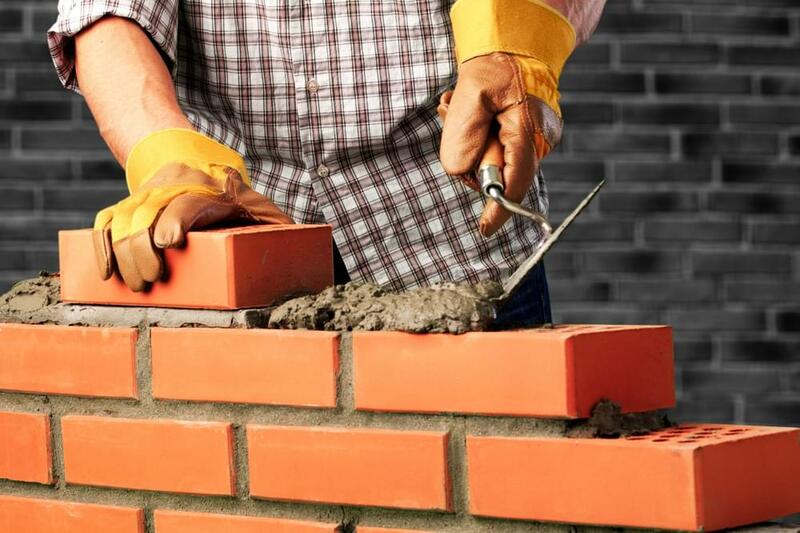 Your brick or stone may have some mortar stain. Repeated cleaning with acid will cause damage. Brick is a Veneer and not a structural item. Cracks and chips in the material are common. 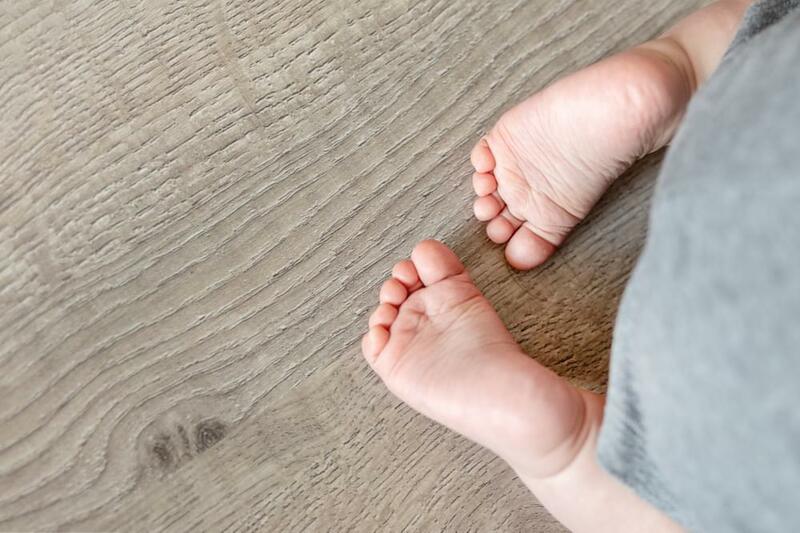 Vinyl floors are soft and care must be taken to prevent damage. Tears and nicks in the vinyl are not covered so inspect carefully during your final walk through. 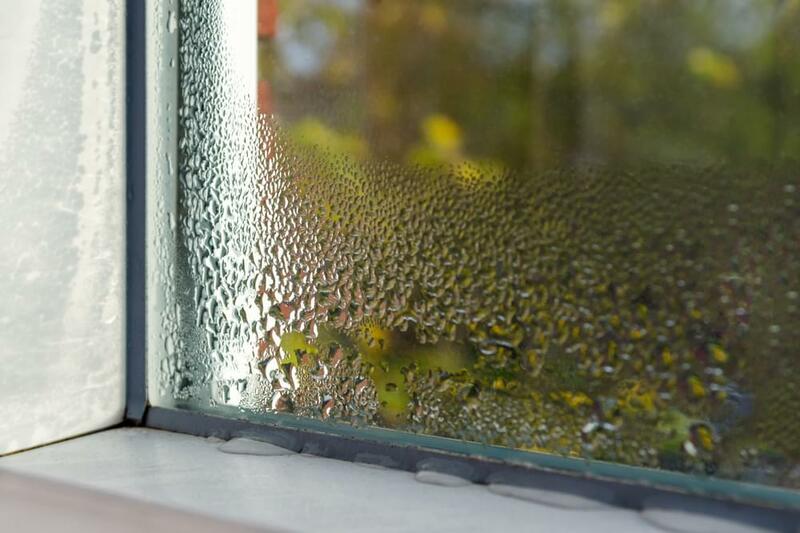 It is not uncommon for condensation to form on the inside of the window frame under certain weather conditions. This is caused by high humidity, and is not a defective window. Caulking will need to be replaced over time. It is recommended that you re-caulk the interior and exterior areas regularly, especially in the wet areas. 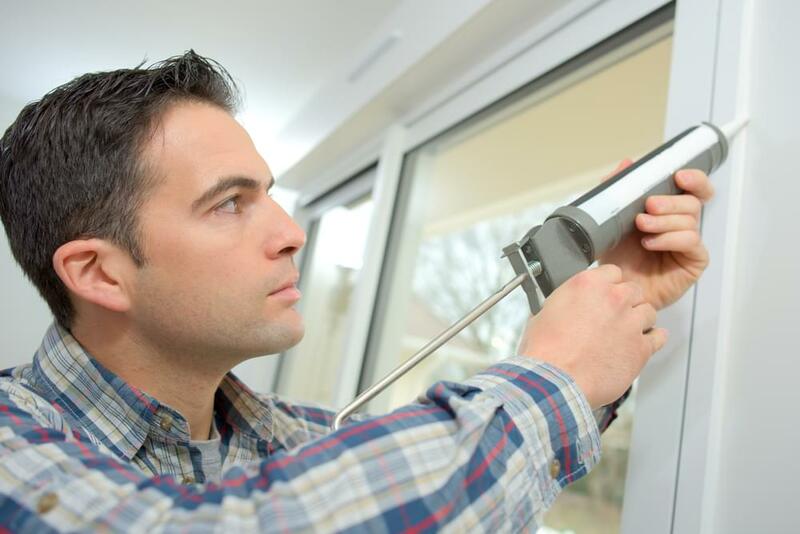 Caulking is considered homeowner maintenance. 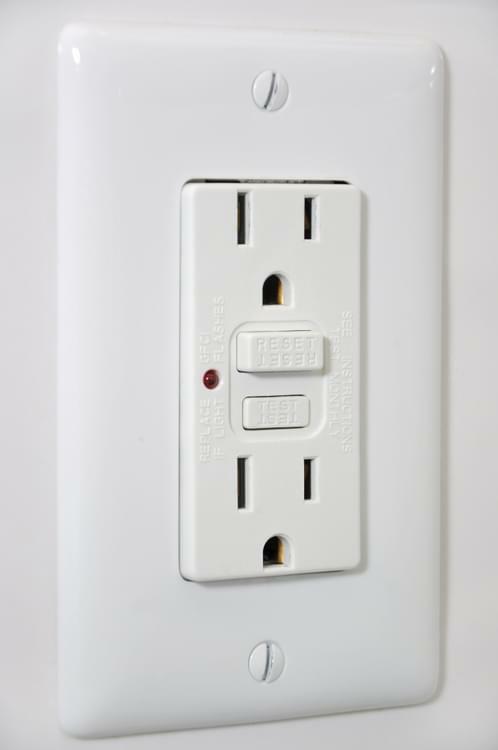 It is normal for your house to settle and for small hairline cracks to appear in the sheetrock. This normally occurs at windows, ceilings and corners. This is normal and not a sign of defective construction. 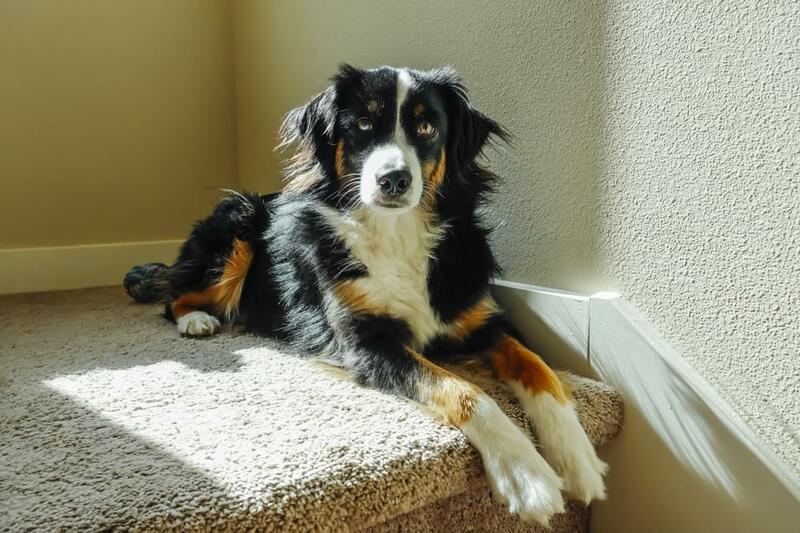 Squeaks may be heard when walking upstairs. No floor is completely silent. Wood can expand and contract with temperature changes causing some minor noises. 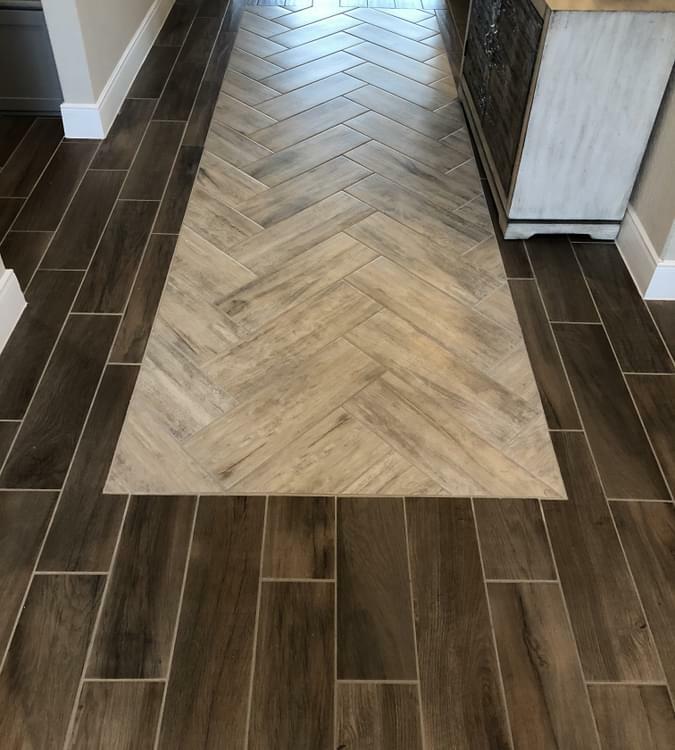 Tile floors are very durable, but cracks and chips can occur when items are dropped. Hollow sounding tiles are not considered defective and not warranted. To prolong the life of your grout, grout sealant is recommended and is homeowner maintenance. Carpet seams are visible and can become highly noticeable when there is a light source behind them. 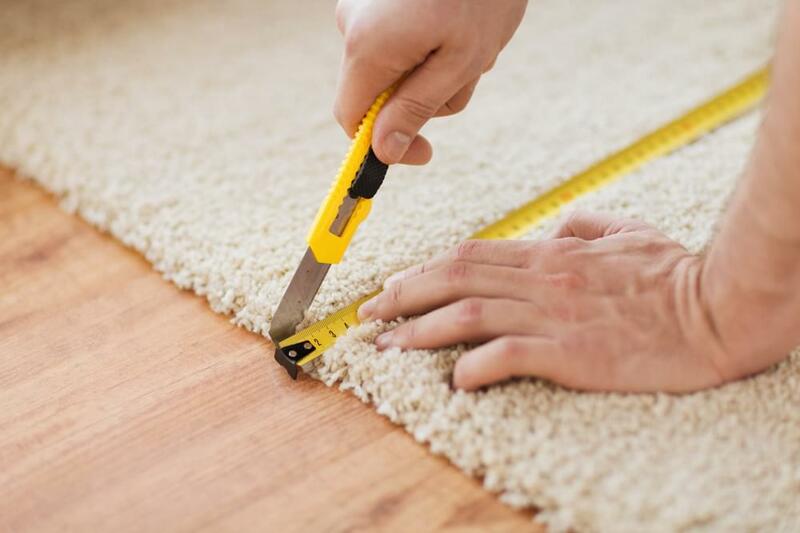 Slight shedding of a new carpet is normal and should be expected. For your newly installed landscaping, watering every day for two weeks or more is necessary. Landscape packages are not covered under our limited warranty. Proper drainage of your yard is needed to protect your foundation. 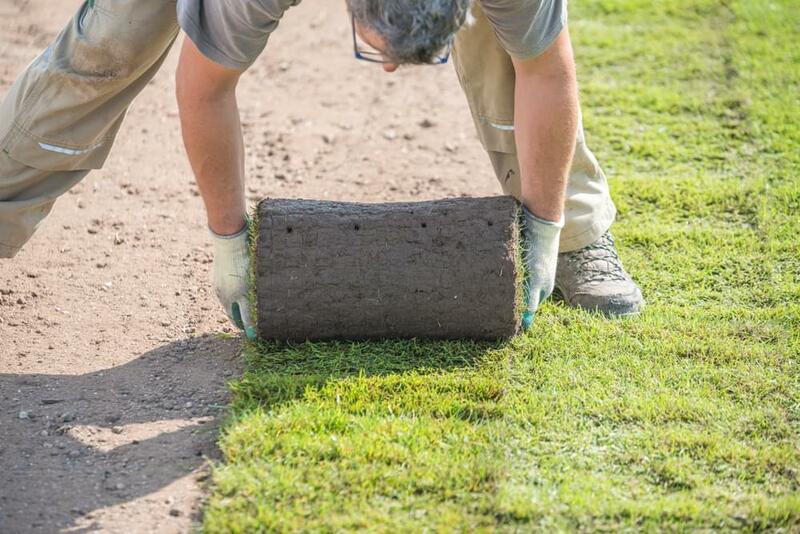 Altering the established drainage pattern in your yard will void your warranty. 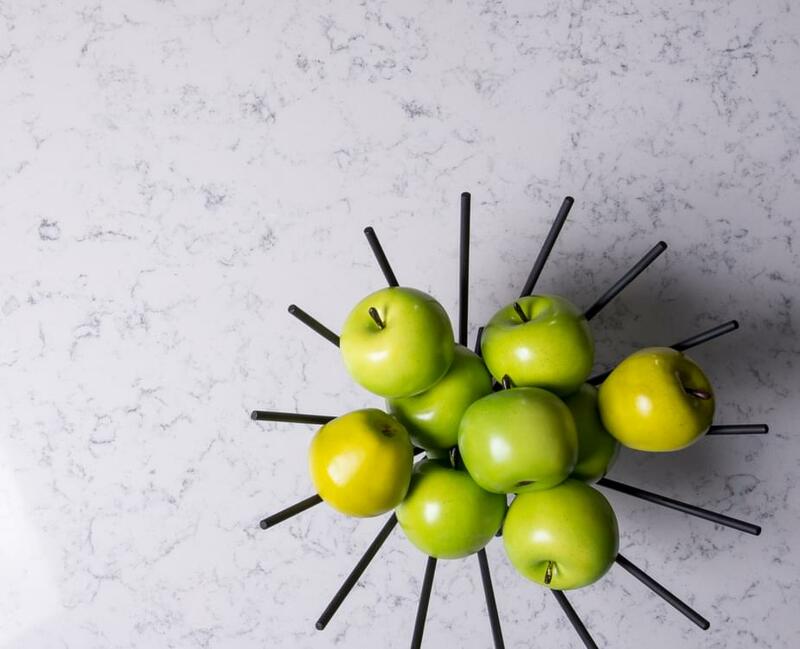 Laminate, marble, and granite countertops must be protected from heat and sharp objects. Do not use abrasives to clean. Markings from the manufacturer may be visible. Granite is a natural stone and color variations will be apparent. 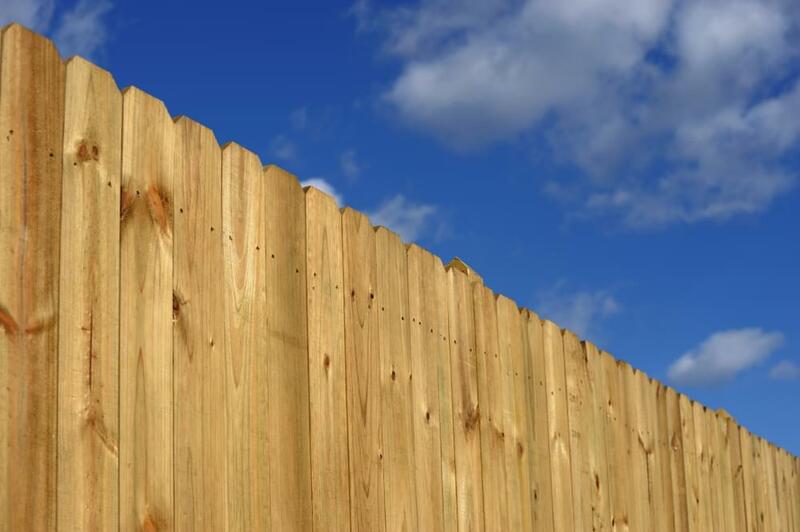 Untreated fence boards will expand and contract with the different weather conditions. This is normal and not a sign of defective materials or construction.